Compact thermal fax machine with built-in handset. The easy-to-use thermal fax machine that you can count on for all your home or small business needs. The fax machine has definitely come a long way since it was invented. The evolution and innovation that the Brother 515 Fax Machine shows have definitely revolutionised the humble communication tool. From simple capabilities, now comes a machine that is built with an Automatic Document Feeder that can hold up to 10 sheets at a time, speed dial locations of up to 50, compatible with caller ID, and a transmission speed of approximately 15 seconds. 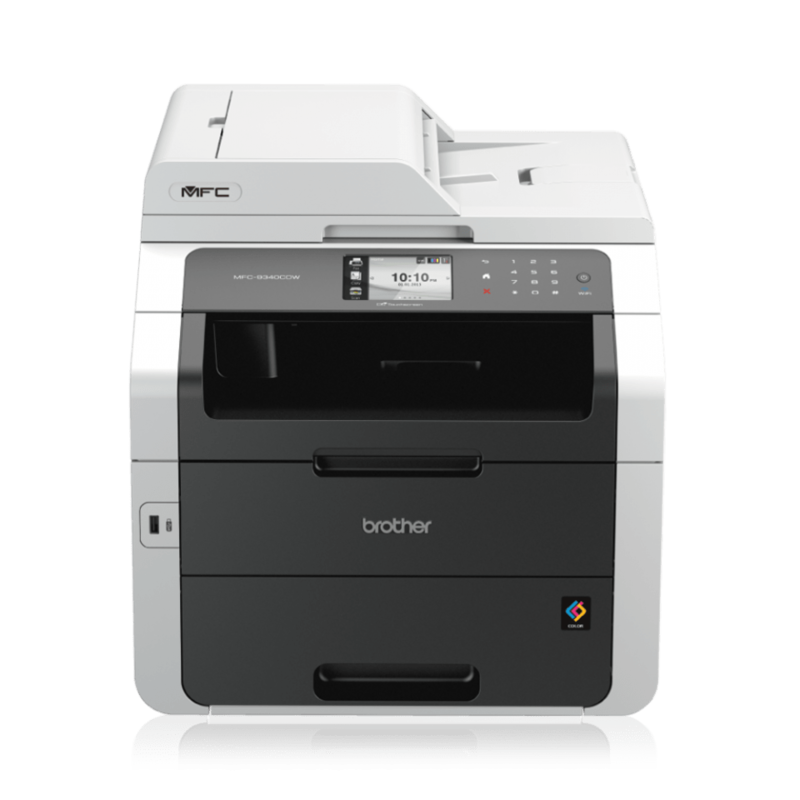 Paper handling has also significantly improved as the Brother 515 Fax Machine comes with an Anti-Curl System that keeps thermal paper straight upon transmission and reception. It also has a copier function that copies at a speed of up 2cpm.